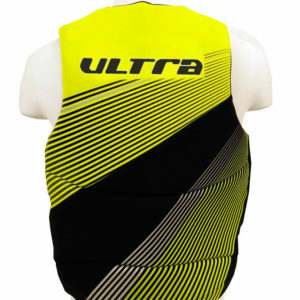 The Session is Ultra’s new all rounder vest that doesn’t sacrifice performance. 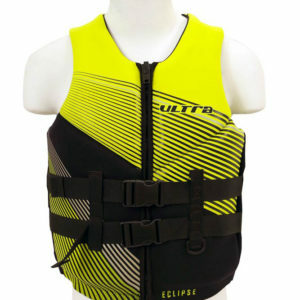 The segmented design offers maximum performance, flexibility and comfort for a multitude of watersports. 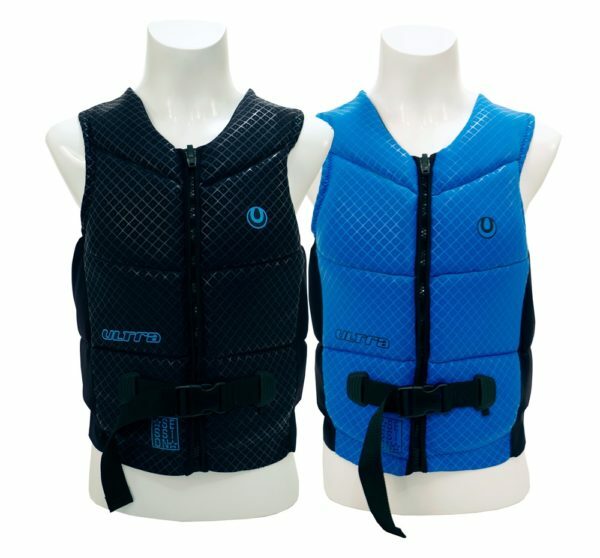 Available in men and women styles the Ultra Session is your go to neoprene performance vest. 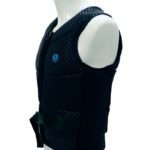 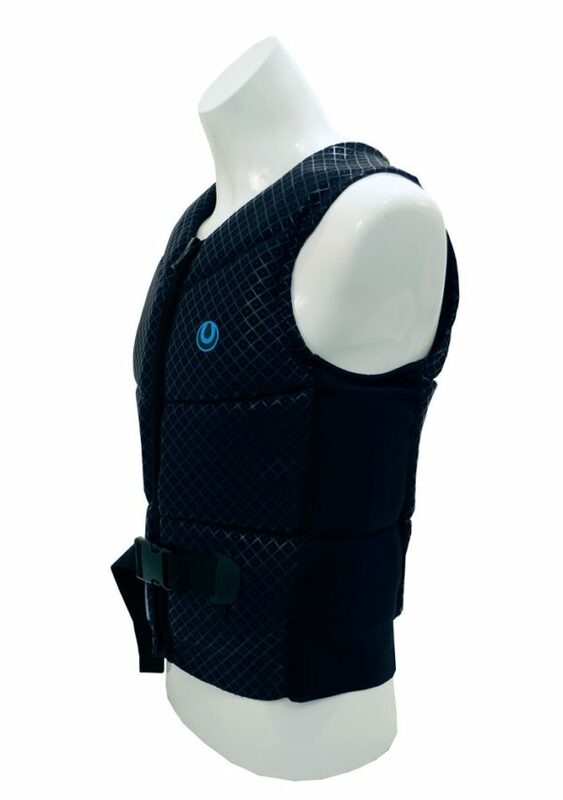 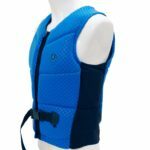 The Session is a segmented vest that provides flexibility and comfort for all day wear. 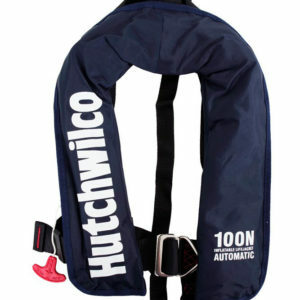 The heavy duty 38mm belt will keep you secure and safe, while the soft foam makes it comfortable. 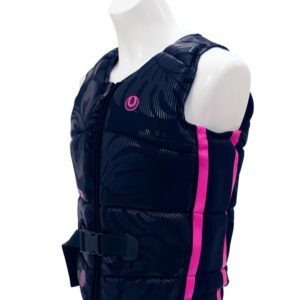 The Session is Ultra's new all rounder vest that doesn't sacrifice performance.  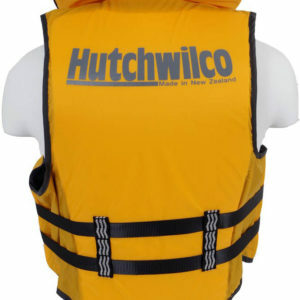 A utility jacket for all recreational boating that comes with a whistle. 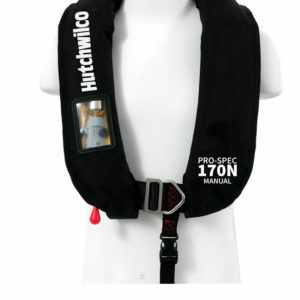 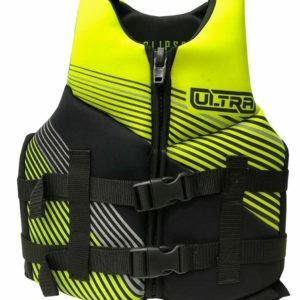 Pro-Spec 170N Inflatable Lifejacket. 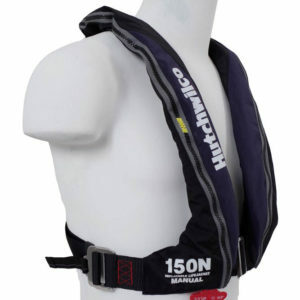 The new 2017 higher spec version of the inflatable which has a 170N interlock bladder partnered with a UML Pro-Sensor indicator inflator mechanism. 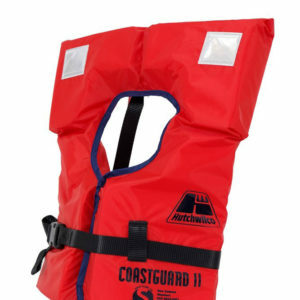 For all round use by toddlers with a zip and 1 belt for extended adjustment. 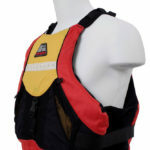 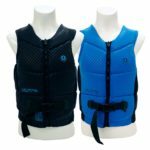 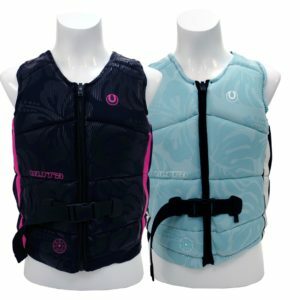 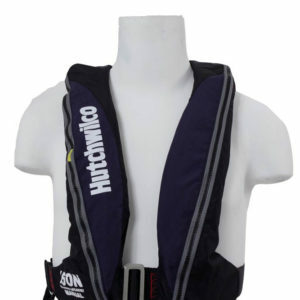 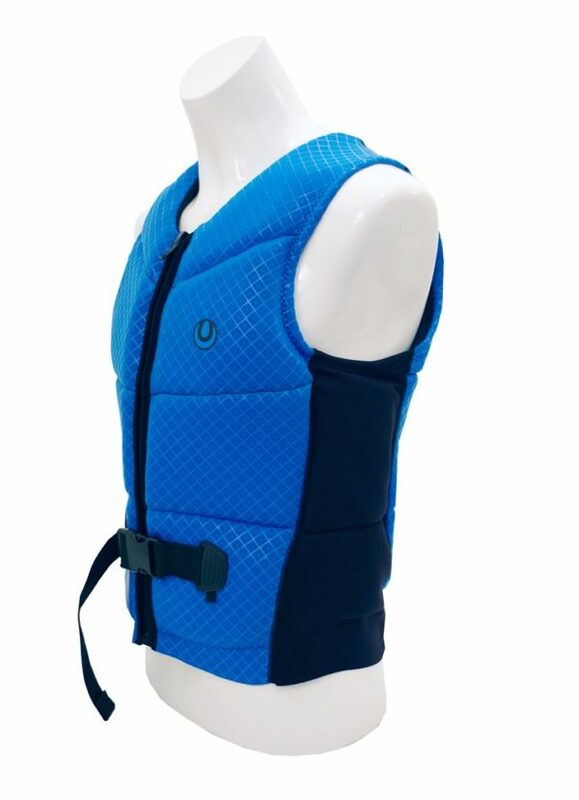 With twice the buoyancy of a conventional lifejacket, it rapidly turns unconscious wearer onto back position. 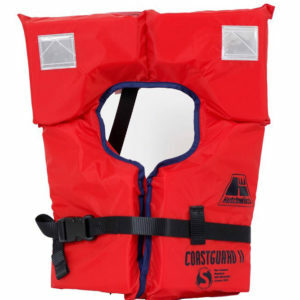 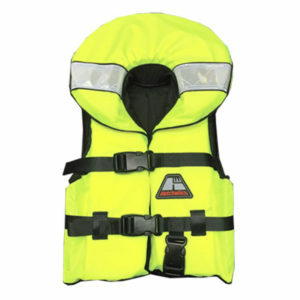 New Zealand's favourite foam life jacket. 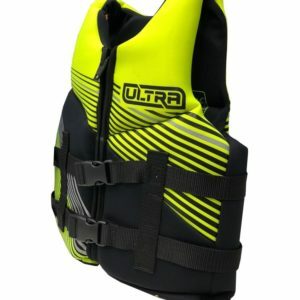 Popular for all types of boating and made with a comfortable 25mm webbing for a secure fit this is your go to jacket for the whole family. 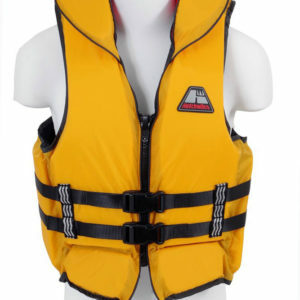 Available in adults & kids sizes.